This weeks neighborhood spotlight is about the gorgeous Silver Beach neighborhood. Located on Lake Whatcom on the eastern edge of the city, this neighborhood is filled with beautiful homes. The vast majority of homes are single family, due to the smaller plots of land that don’t accommodate large apartment buildings. You’ll have plenty of personal space living in the area, as it is one of Bellingham’s less populated areas. Roughly 3,300 residents call the Silver Beach home. 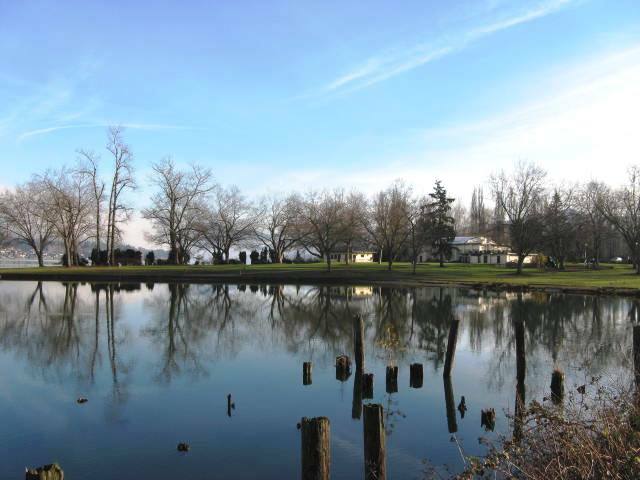 The neighborhood includes several miles of lakefront on Lake Whatcom, and also boating access to the lake through Bloedel-Donovan Park. If beautiful views and a stunning lakefront is your cup of tea, then living in Silver Beach could be right for you. When it comes to activities, this neighborhood is anything but lacking in fun things to do. Its main draw is the popular Bloedel-Donovan Park. Bloedel-Donovan has both land and aquatic activities, with a basketball court, playground, boat launch, and a swimming area. It even has a multipurpose building that includes a preschool and gymnasium. If you’re looking to relax, Big Rock Garden is the place to go. 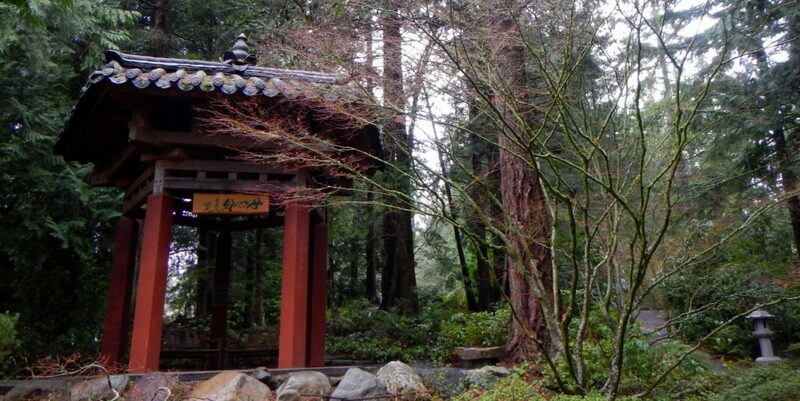 Boasting 39 different sculptures made by different artists as well as beautiful plants and trees, Big Rock Garden is the perfect location or people who just want to take a relaxing walk with nature. The Silver Beach neighborhood provides a quality education for all of its kids. All elementary schoolers living in the neighborhood attend Silver Beach Elementary (shocker, I know). Once reaching middle school however, students are split into two schools. Most students attend Whatcom Middle School. The small portion of students living in the southwest corner of the neighborhood will attend Kulshan Middle School. 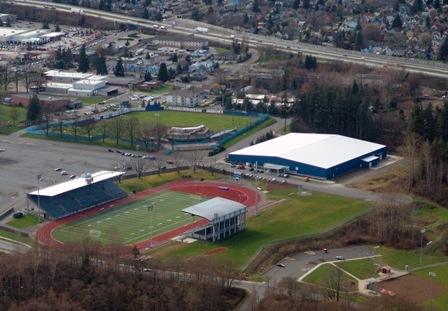 Once reaching high school, the Whatcom students will attend Squalicum High School while the Kulshan kids will attend Bellingham High School. Interested in living in the Silver Beach neighborhood? We don’t blame you! Check for local listings at our website here. 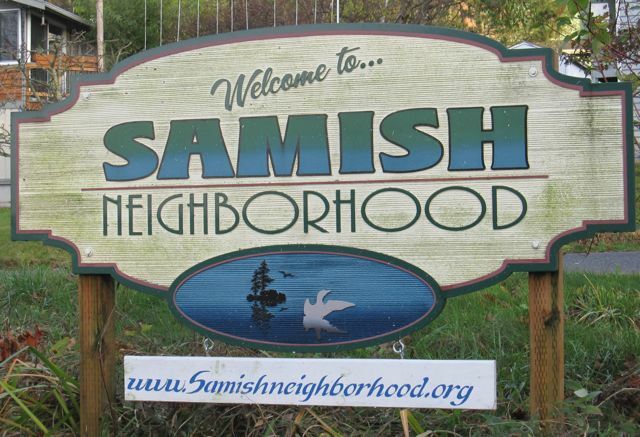 This weeks neighborhood spotlight is about the Samish neighborhood. If you’re looking for some peace and quiet away from the city noise, then this neighborhood may be for you. Located on the southeastern edge of the city, the area is filled with moderate sized homes on larger lots that are spaced apart. While most of Bellingham is filled with beautiful trees and wildlife, Samish is truly engulfed in northwest scenery. Although located close to downtown and other populated areas, the neighborhood feels decidedly country-esque and secluded, making it perfect for families looking to settle down. It is also a haven for outdoorsy folk, with various trails and other outdoor activities around every corner. The Samish neighborhood is home to some of the best outdoor activities the city has to offer, with the main attraction being Lake Padden. 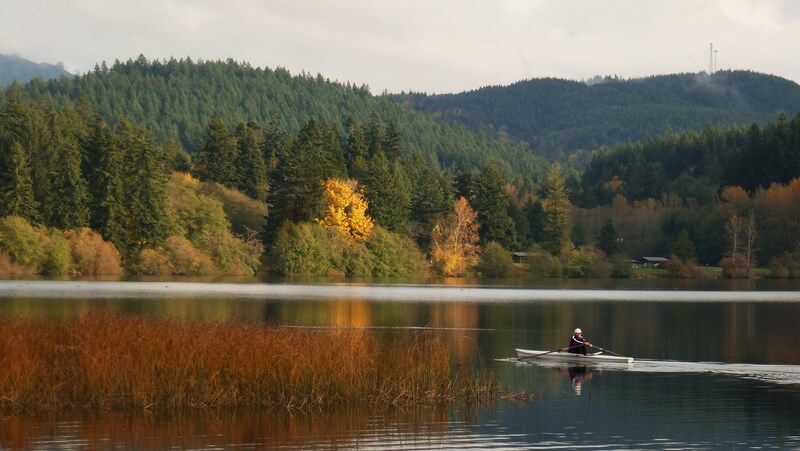 Lake Padden is incredibly among Bellinghamster’s, and provides activities for all interests. With kayaking, fishing, hiking trails, a children’s playground and an 18-hole golf course, Lake Padden has no shortage of activities. Another popular area is the Samish Crest Trail, a popular trail for runners, walkers, and bikers. 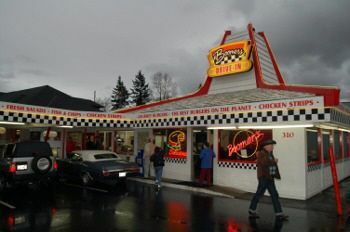 While indoor activities are not this area’s specialty, Bellingham is thankfully a relatively small city. You are never more than ten minutes away from fantastic shopping, food and other indoor activities when living in Bellingham. If you’re looking to be surrounded my nature or want to escape the noise of the city, Samish may be the perfect place for you. 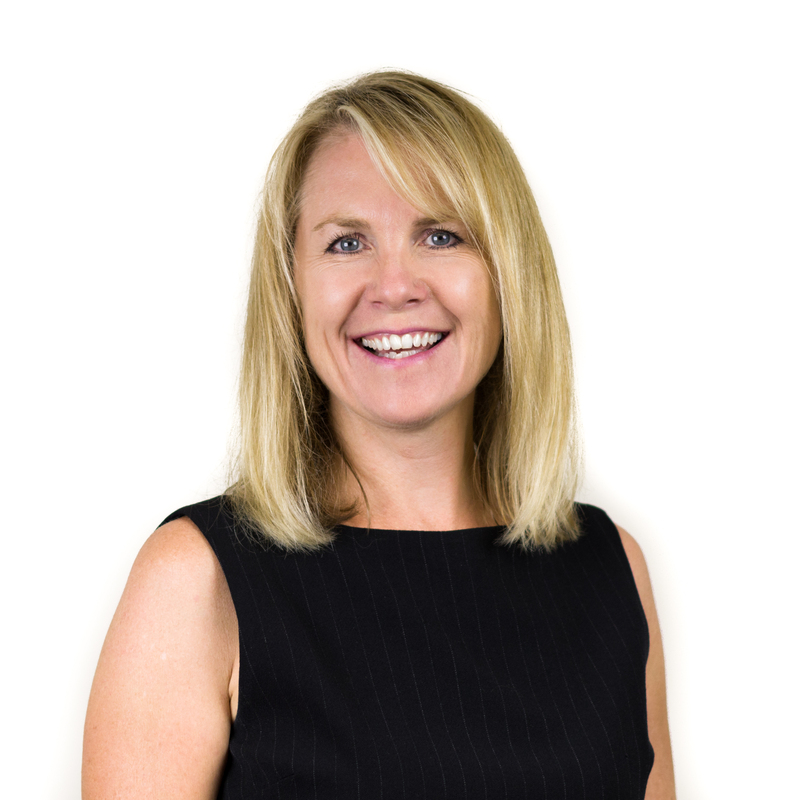 Students living in the area receive a fantastic education. 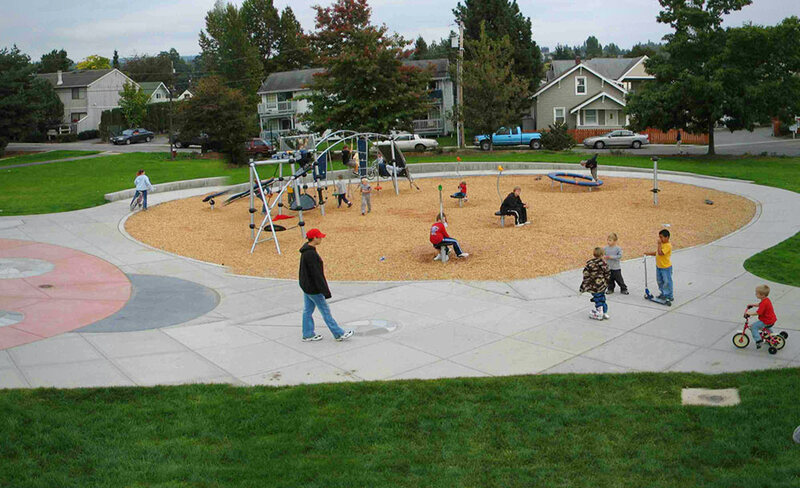 Elementary schoolers living in the Samish neighborhood attend either Happy Valley Elementary School or Wade King Elementary School. Middle Schoolers all attend the same school, Fairhaven Middle School. Once graduating from middle school, all the students attend Sehome High School. 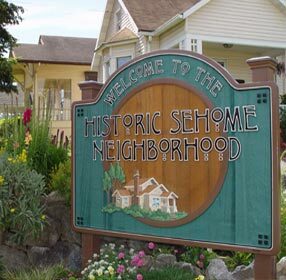 Interested in living in the Samish neighborhood? We don’t blame you! Check for local listings at our website here.